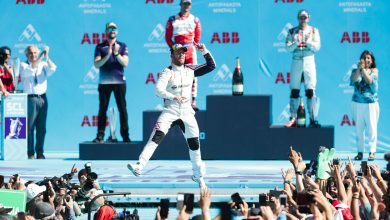 Mexico City E-Prix – Audi Sport’s Daniel Abt took his first Formula E win in Mexico City, ahead of NIO’s Oliver Turvey who scored his first podium. 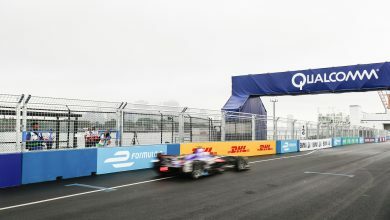 The field was led by polesitter Felix Rosenqvist’s Mahindra from Turvey, who inherited the front row after Antonio Felix da Costa’s Andretti was disqualified from Super Pole for being underweight. 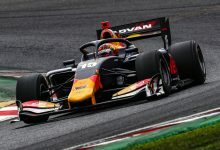 Abt started fifth, and passed da Costa’s Andretti off the line for grab fourth, and inherited a further place when Roseqnvist stopped on track from the lead with a mechanical issue. 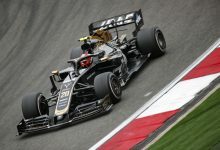 Just before the pit window, Abt passed season two champion Sebastien Buemi when the Renault e.dams driver went wide into the first corner, and jumped Turvey in the pits by swapping cars five seconds quicker to take the lead. 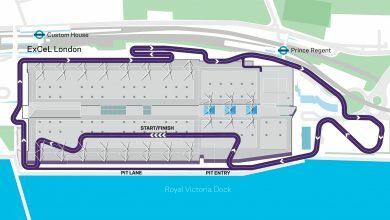 Turvey defended second from Buemi for the remainder of the race to score his first podium in Formula E.
Nelson Piquet Jr. stopped a lap later than the majority of the field, and though he lost out to his Jaguar team mate Mitch Evans, he used his extra energy to pass him and Techeetah’s Jean-Eric Vergne to score fourth. 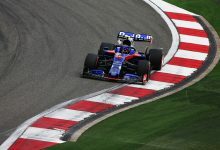 Vergne held fifth to extend his championship lead over Rosenqvist to 12 points. 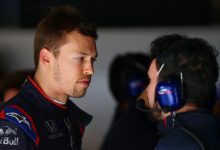 Evans finished sixth from 12th on the grid. 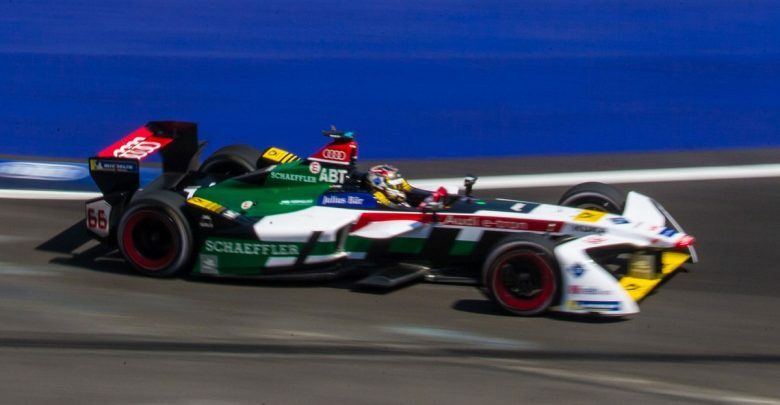 Da Costa finished seventh with Eduardo Mortara scoring points in eighth from 18th on the grid for Venturi. 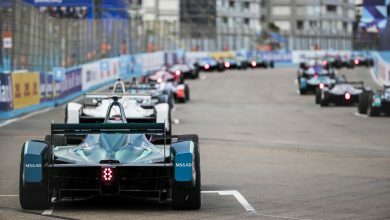 Lucas di Grassi scored his first points of the season in ninth, taking advantage of a late drama for Maro Engel, and getting past Alex Lynn in the closing stages of the race. 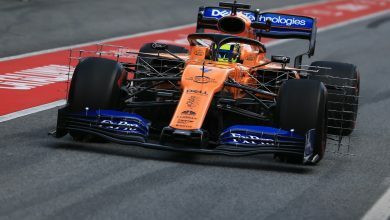 He scored an extra point for setting the fastest lap as well. 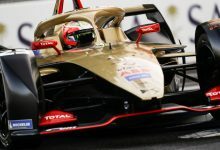 Andre Lotterer was running seventh for Techeetah when he received a drive-through penalty for an unsafe release, during which he hit a mechanic’s leg as he left the box. He finished 13th. Nick Heidfeld also suffered mechanical dramas in his Mahindra, meaning the Indian team score no points in the race.